As we age, hydrochloric acid and digestive enzyme secretion may both decline. Add to that the many additional factors—poor eating habits, inadequate chewing, “eating on the run,” and over-consumption of alcohol—that put stress on the digestive process. 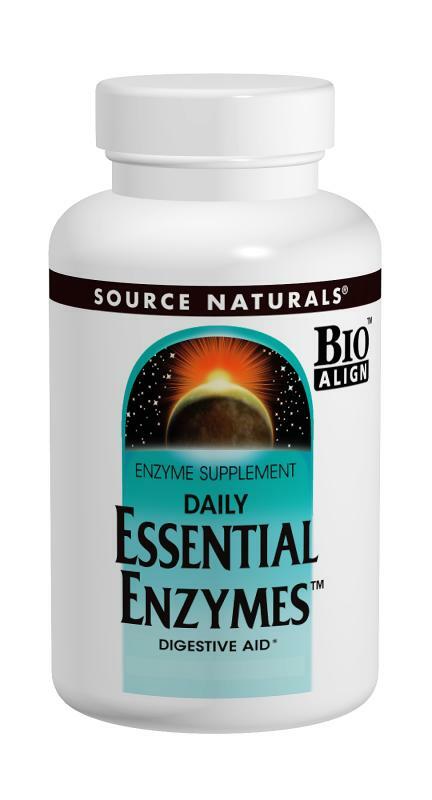 Essential Enzyme™ is a Bio-Aligned Formula® that contains a wide array of enzymes that break down proteins, fats, milk sugar, fiber, and carbohydrates in a wide pH range. It aids the body’s natural digestive process, helping to maximize the body’s utilization of the nutrients in the diet while supporting digestive comfort. Essential Enzymes™ is now available in convenient blister packs that can be used for meals outside the home.